CANCELLATION & SHOP'S POLICY — Truman Barber Co. Please read our cancellation and shop’s policy before scheduling. There are times when appointments may be pushed back up to 15 minutes due to circumstances out of our control. CancelLation Policy - No exceptions except medical emergencies. We have a strict two-hour cancelLation/rescheduling policy. You can make changes or reschedule anytime before the 2 hour deadline USING THE LINK in the confirmation email AND/or text message. You can also manage your upcoming appointments by clicking on the “manage your appointments” button on the home page and logging in to your account. you can always call us (720.504.7156) to cancel or change your appointment, but we do get busy and sometimes can’t get to the phone which is why we recommend you use the link directly or the “manage your appointment” button on the home page. IF you did not get a confirmation email and/or text message, you did not complete the scheduling process and do not have an appointment. Any cancellations or rescheduling after the two hour deadline WILL be charged the full price of the service you scheduled, no exceptions except medical emergencies. Appointments cancelled or rescheduled two hours or more before their appointment WILL NOT be charged the cancellation fee. We charge for the time slot your are booking. 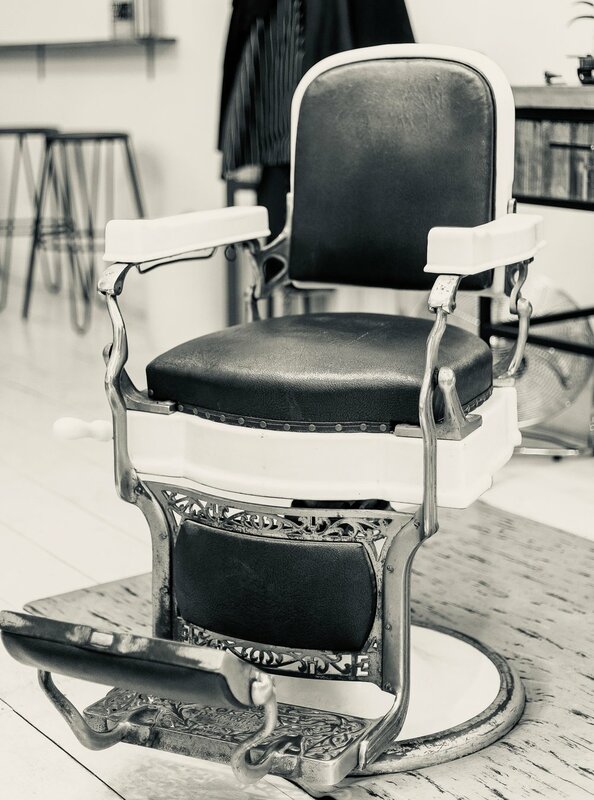 A no show or last minute canceLlation or rescheduling means your barber will lose their earnings for that time slot. Please make sure you are ok with this policy before you schedule. Please click on the “I AGREE - schedule an appointment” button above to continue to Booking.